The hammer’s about to drop from this Imperial Stout. 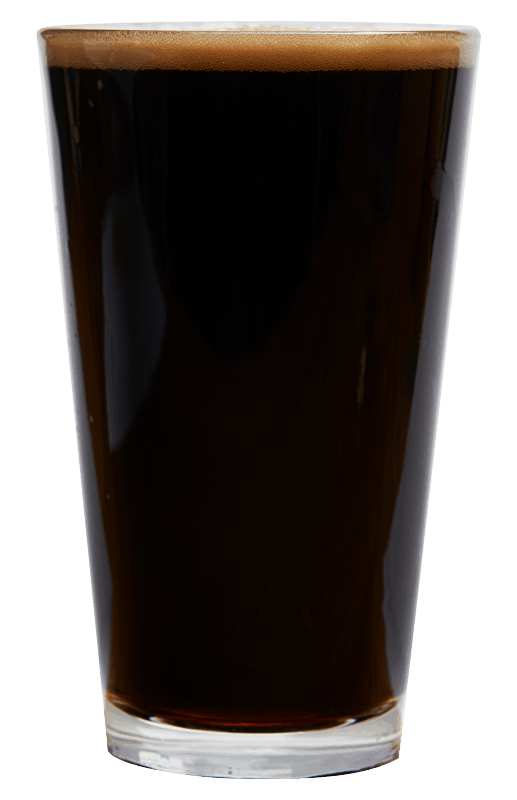 As bold and heavy as cold rolled steel, this full-bodied Imperial Stout is forged from Magnum & Saaz hops and is infused with dark Belgian candy sugar for hints of toffee, dark chocolate, graham cracker, and raisin. 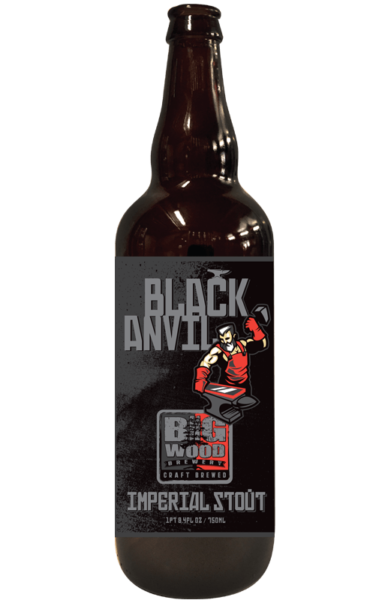 Hard and balanced as the blacksmith’s swing, be prepared for this beer to swing right back.